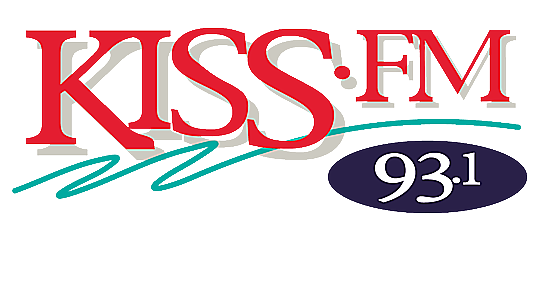 Mitchell Marcus And Jonathon Montanez Made A Visit To The KISS-FM Studios! Ever since I saw the remarkable tear jerking video I wanted to meet this duo! And today I finally got my chance! If you didn't get to see them on Ellen last week, watch here! Win tickets to see Sesame Street Live! Click HERE to enter!